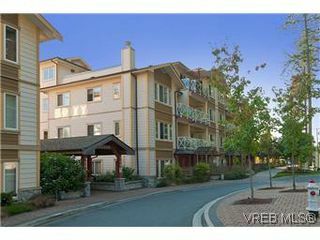 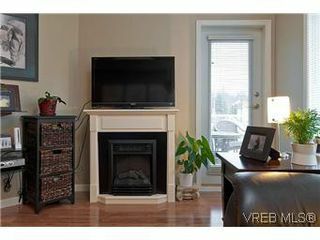 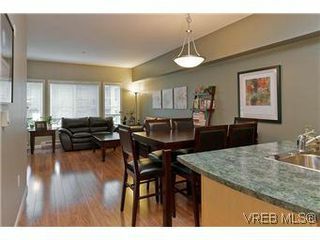 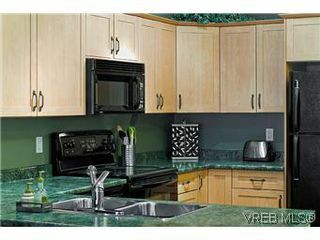 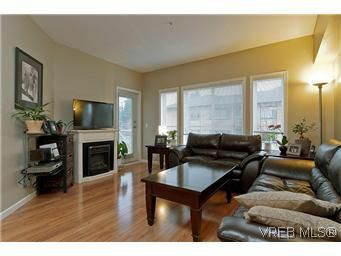 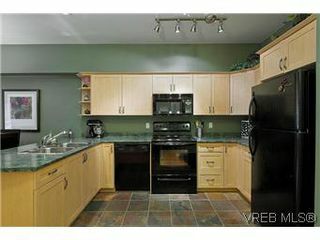 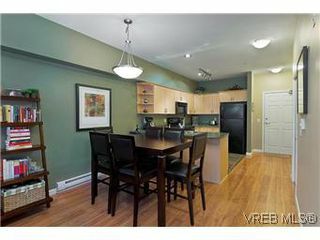 Beautiful one bedroom condo in a great location. Just across the street from The Royal Colwood Golf Course & The Galloping Goose Trail, and just a stone's throw away from Colwood Corners Shopping Centre with shopping, groceries & dining! This unit is on the quiet side of the building, and features a balcony (BBQ's allowed! 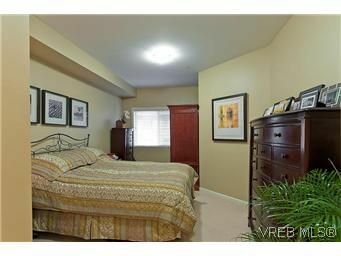 ), 9 foot ceilings, in-suite laundry, a fireplace in the living room, updated tile and laminate flooring, and a huge master bedroom with a walk in closet. 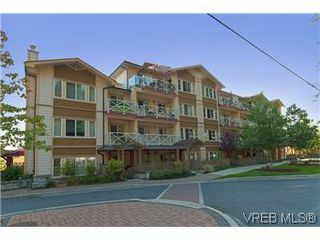 This well maintained building has a roof top patio, an excersize room, bike storage, and allows pets and rentals. 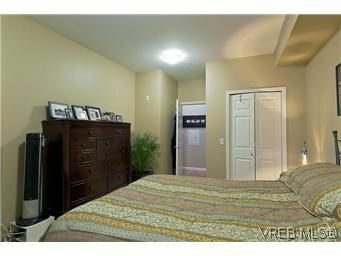 Call today before it's too late!